Your leading resource for transportation information and options. If you have questions or comments, or if you are a District employer, residential property or hotel and would like to request information about our programs, please fill out the form and a goDCgo representative will respond as soon as possible. Marina manages the District Department of Transportation’s TDM program and initiatives. She has a master’s degree in Public Administration from American University and is a co-founder of the University TDM Summit. Danelle directs and manages the day-to-day operations of the goDCgo program. She has a master’s degree in Public Administration from San Francisco State University. It is her goal to deliver an effective TDM program that supports the vision of the District and improves the quality of life of commuters and beyond. Erin manages residential outreach for goDCgo. She can help your location offer additional amenities through complimentary transportation consulting services tailored to the needs of your property. It is her goal to make the transportation experience more sustainable and enjoyable for all. Matt manages travel, tourism and commuter outreach for goDCgo. His priority is to enhance the transportation experience for visitors and to inform commuters of their travel options in and around the District. Contact Matt for complimentary transportation consulting services. Korrea manages all marketing and communications for goDCgo. This includes everything from graphic design, web management, strategic planning, content creation for emails, blogs, and social media, and everything that falls in between. In other words, she helps District commuters stay in the know! 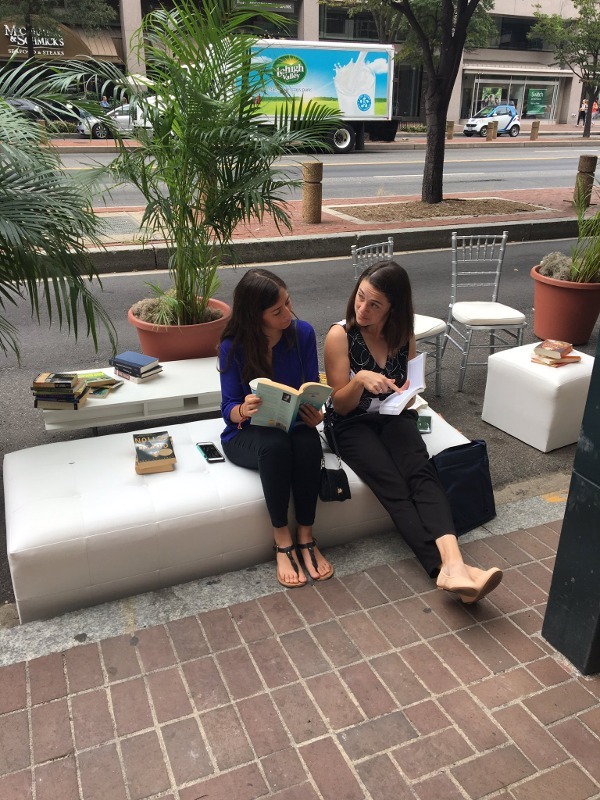 The Freight Transportation Planner at DDOT works to improve quality of life in the District by furthering goods movement safety and efficiency. 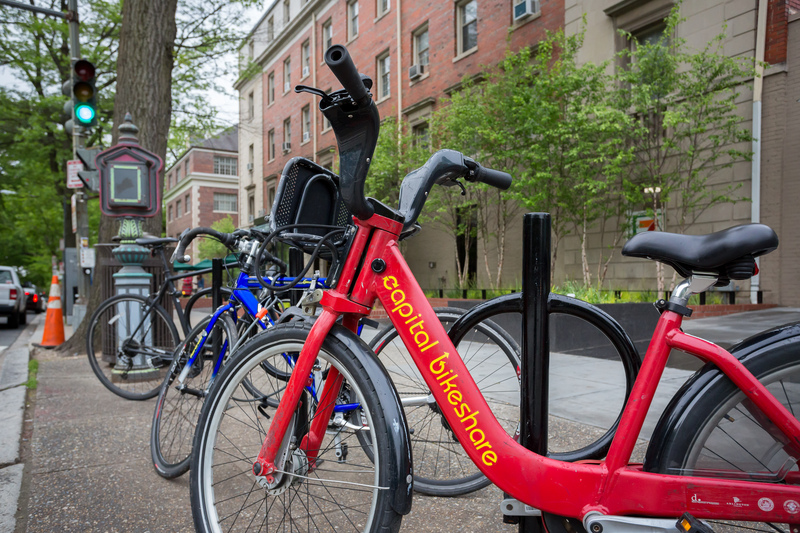 From building bike lanes to boosting bike share, see why our nation’s capital is ranked #11 out of 50 cities! 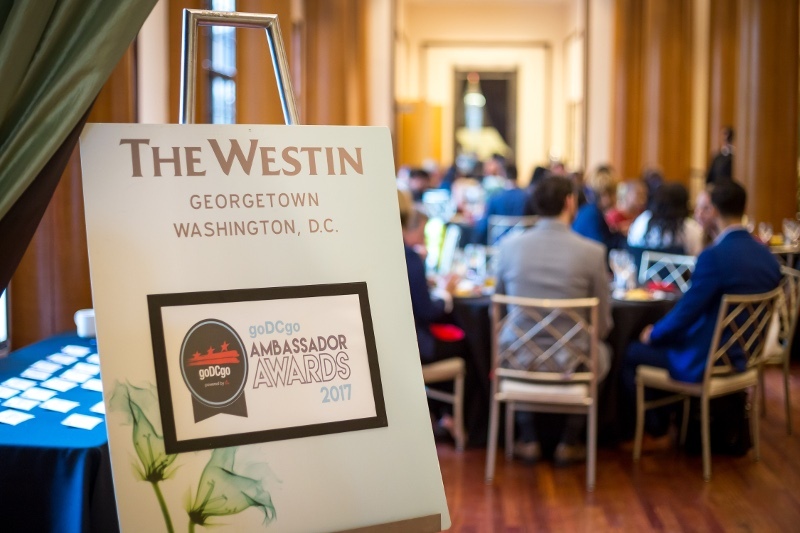 Industry-leading commuter benefits programs are awarded at the inaugural Ambassador Awards ceremony. Officials have created a SafeTrack-focused site through goDCgo. goDCgo created a “commuter oasis,” complete with massage chair. 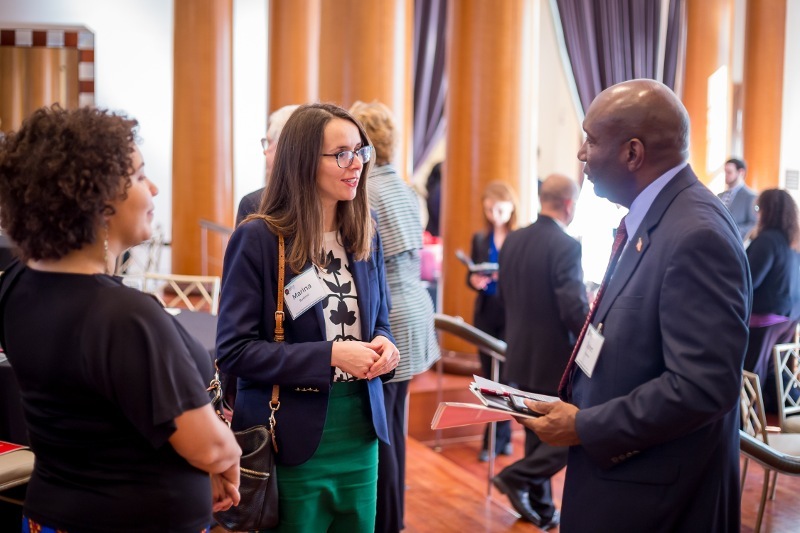 Top benefit programs honored at Employer Recognition Awards.